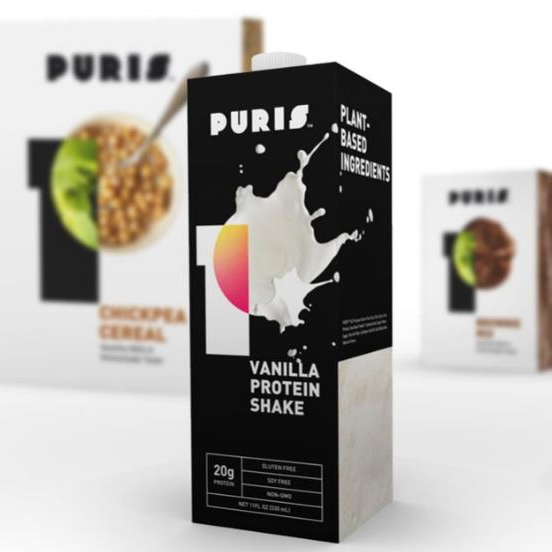 Lyra Growth Partners — Cargill Invests in PURIS! We are proud to announce that Cargill, the world’s largest food ingredients supplier, has invested in PURIS, with goals to accelerate pea protein production for North American and global markets. Together, they will accelerate a new wave of great tasting, sustainable and label-friendly plant-based foods. Consumers are looking for great taste, simpler labels and alternative sources of protein to solve their personalized nutrition choices. Manufacturers are turning to pea protein because of its functional and nutritional attributes. 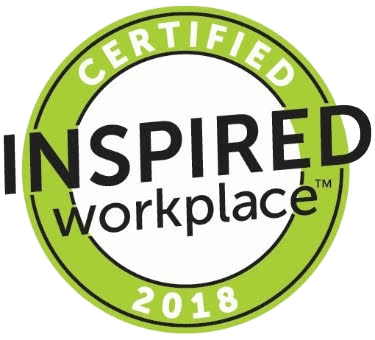 Pea protein offers a non-GMO, Certified Organic, allergen-friendly option that checks all the boxes consumers are looking for in label-friendly products. It’s also compatible with vegetarian and vegan lifestyles. Cargill and PURIS’s partnership with allow PURIS to increase production by expanding to a second plant in the US which according to PURIS president Tyler Lorenzen, will allow PURIS to expand distribution on a global scale.